Carlos Gamino is a criminal defense lawyer in Wisconsin, where the death penalty is not an option for jurors (capital punishment has been outlawed here for more than 160 years). However, he keeps an eye on what happens in other states—particularly when it has to do with criminal law. Oklahoma is at the forefront of the debate when it comes to executing inmates, and for good reason—they made national news for the tragically botched execution of Clayton Lockett, and they issued a 9-month stay on all executions in the state that was only lifted on January 14. The investigation after Lockett’s execution revealed that an IV line had failed, and that the deadly cocktail of drugs was administered locally, rather than into Lockett’s bloodstream. Lockett died from a heart attack, not the drugs, which has caused a huge uptick in death row inmates’ requests for clemency; critics say that what the state uses—a drug called midazolam—isn’t sufficient to cause coma-like unconsciousness before the paralytic and deadly drugs are administered. Oklahoma, as well as several other states, use midazolam because many drug manufacturers refuse to sell more effective drugs to be used for executions. 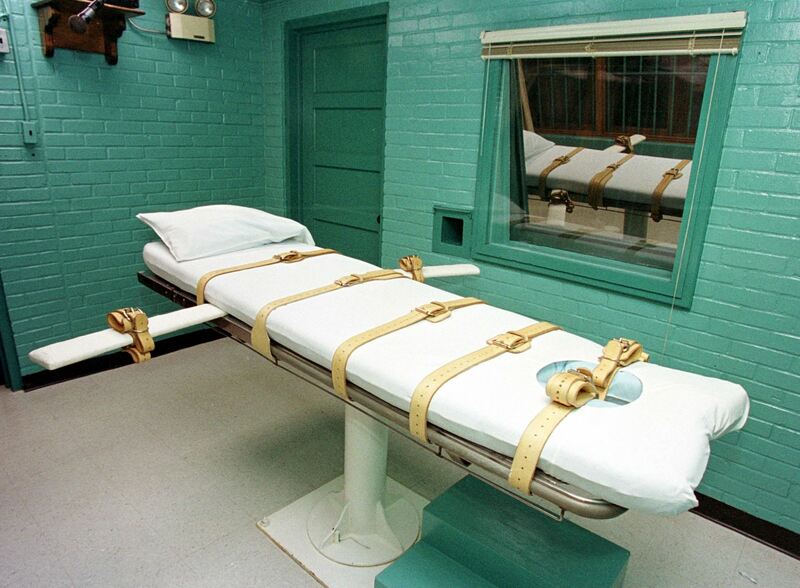 Whether that’s for public-relations purposes or it’s because of moral objections, we can’t be sure; we only know that now, states that want to execute people by lethal injection must get their non-FDA-approved drugs from a compounding pharmacy. The Supreme Court ruled, in Baze v. Rees, that administering a paralytic drug and potassium chloride to someone who is not “deeply unconscious” is unconstitutional, and now they’re set to decide on midazolam—a debate that wouldn’t have begun had Oklahoma not executed Lockett. As a side note, Oklahoma used one-fifth the amount of midazolam than other states use. What are your thoughts? We’d love to hear what you think. Head over to my Facebook page and leave a comment.